For twenty-five years Scott enjoyed helping to build and share the Southwest Airlines story. A story about dedicated employees and loyal customers creating value through a heartfelt mission and simple approach. 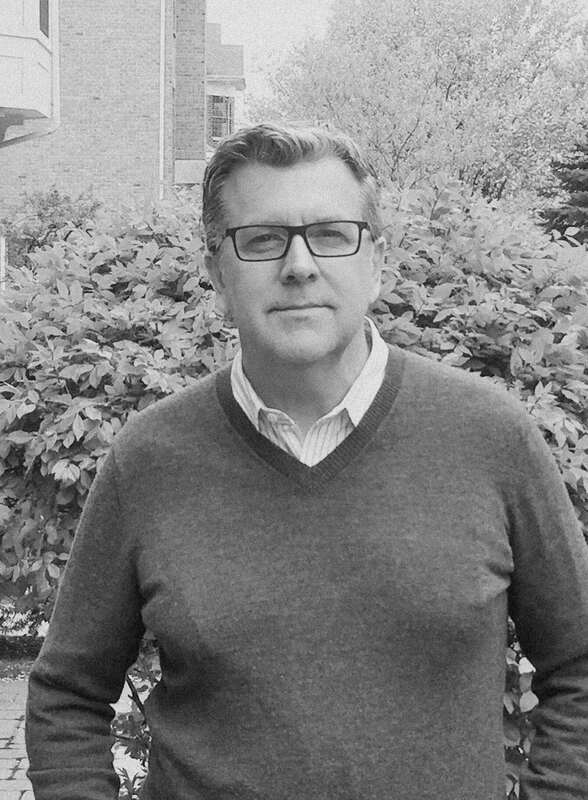 While he was with Southwest Airlines, Scott held a variety of sales and marketing roles with responsibilities including corporate and government sales; media, community, and government relations; sports marketing, and integrated promotions. He transitioned to Seed Company’s mission of Bible translation, life transformation, and global partnerships. Scott’s senior executive role provided leadership with advancement, marketing, and communications. Through God’s grace, and generosity of financial partners, historic levels of people groups are engaging in the impact of God’s Word in a language that can best be understood in their respective communities. Scott loves spending time with Mary, his best friend and wife. They enjoy travel, outdoor sports, and to help local and global communities. Scott and Mary have two sons, residing in the midwest. We want to make your mission our mission. Contact us today and let’s talk about it. We’d love to see where the conversation takes us! © 2004-2019 5Q Communications, Inc. dba Five Q. Site Designed by Five Q.